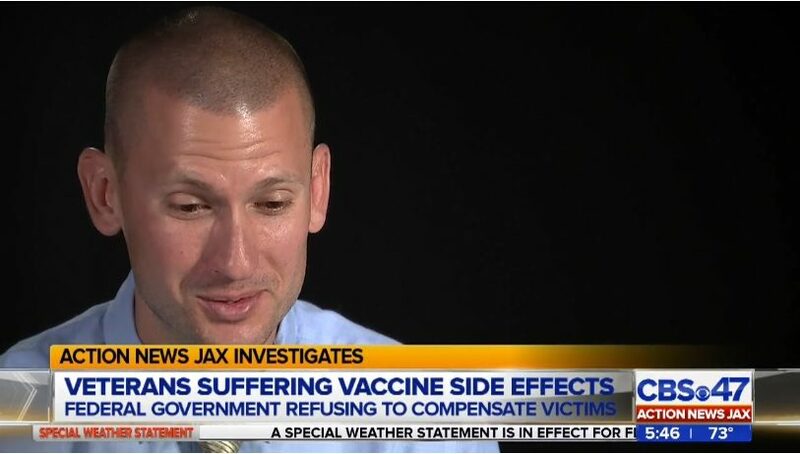 An Action News Jax investigation uncovered the federal government is refusing to compensate some veterans who suffered debilitating side effects from the smallpox vaccine they said they were forced to get. Smallpox was eradicated in 1977 and routine vaccinations ended a few years later. After the Sept. 11 attacks, the federal government began inoculating some volunteer first responders and active duty military. The Department of Veterans Affairs says between 2002 and 2008, 1.7 million service members were vaccinated, including Jacksonville’s Sean Kelly. Kelly was diagnosed with Pericarditis, or inflammation of the heart, a documented side effect of the smallpox vaccine. He couldn't work and spent weeks in the hospital. He said he filed for VA benefits for a vaccine-related injury and was denied.